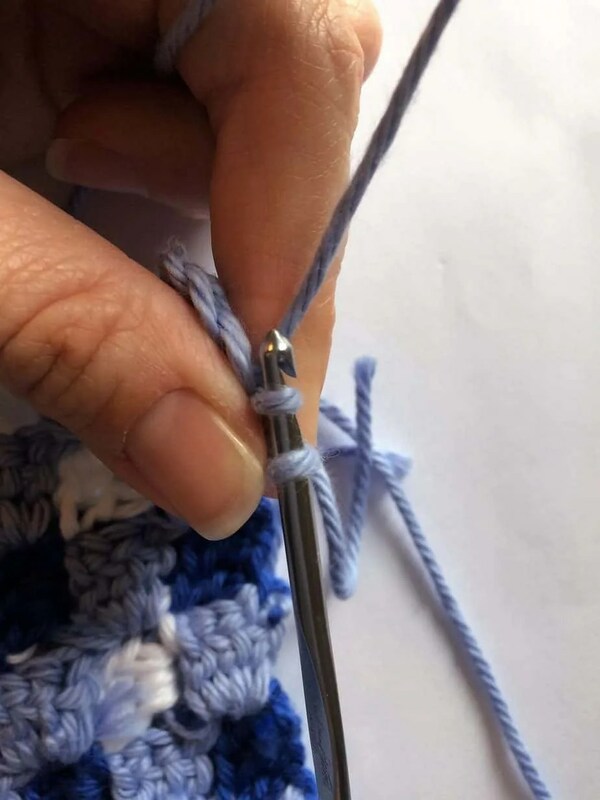 Welcome to the next installment of Crochet Basics: The Slip Stitch. 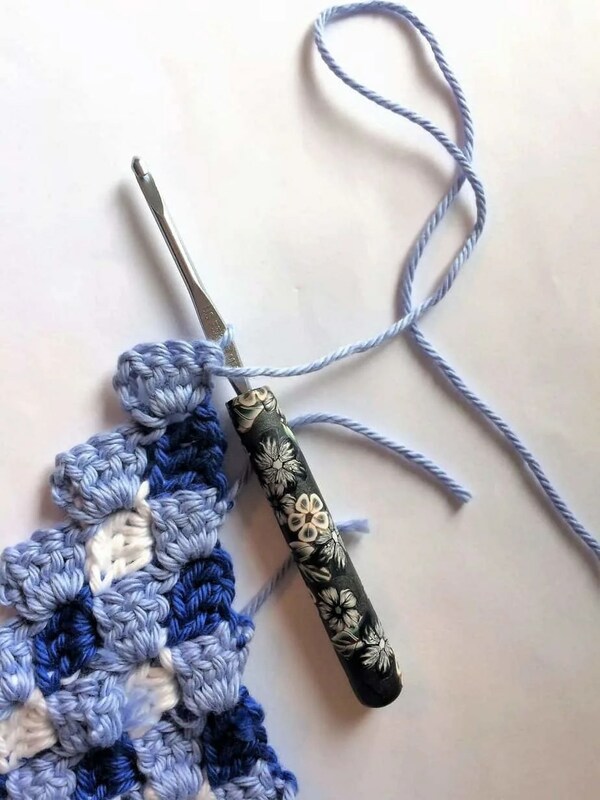 An essential crochet technique, this stitch is quick and easy to learn. 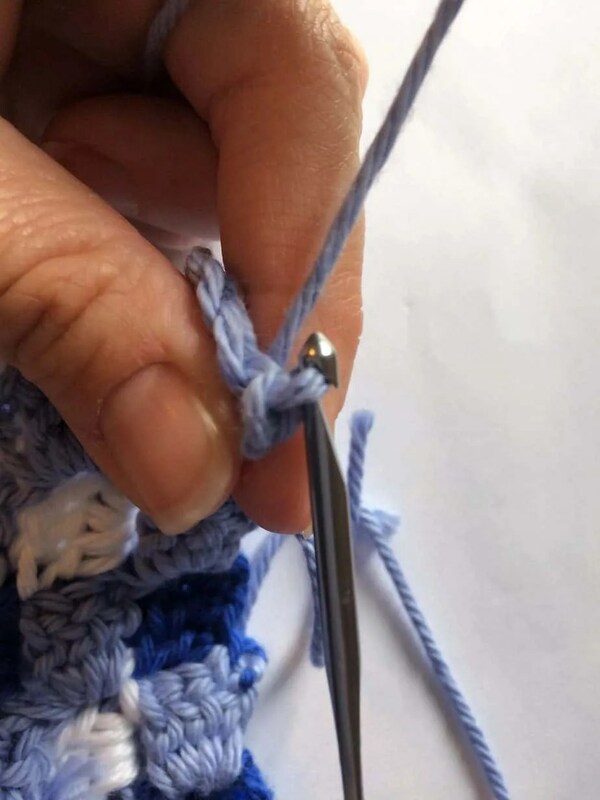 These stitches are most often used to work your way across a row of stitches, in order to get back to a specified point. It doesn’t add bulk or height to your work. In this tutorial I will be using my latest corner to corner project to demonstrate the slip stitch for you. Get the free pattern for the Gingham Throw Pillow here. You can also see the Corner to Corner blanket I made for my son’s birthday gift here, if you’re not familiar with c2c yet. This post contains affiliate links, to learn more about affiliates check our disclosure page. 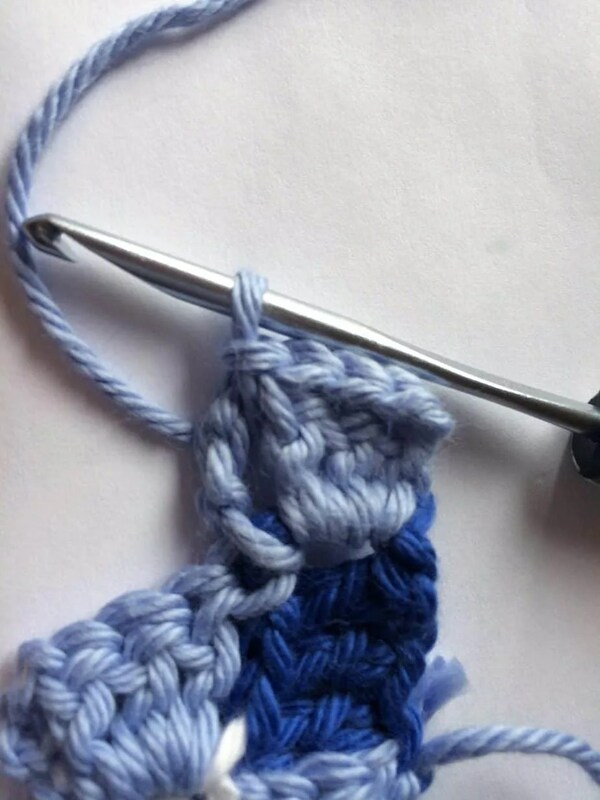 The slip stitch is made into another stitch like a single crochet, double crochet, etc. In the picture below, I’ve finished increasing my c2c square and I’m ready to begin decreasing. This requires me to slip stitch back 4 stitches, where I will then crochet my next box. Insert your hook into the stitch to be worked. Use your hook to yarn over. 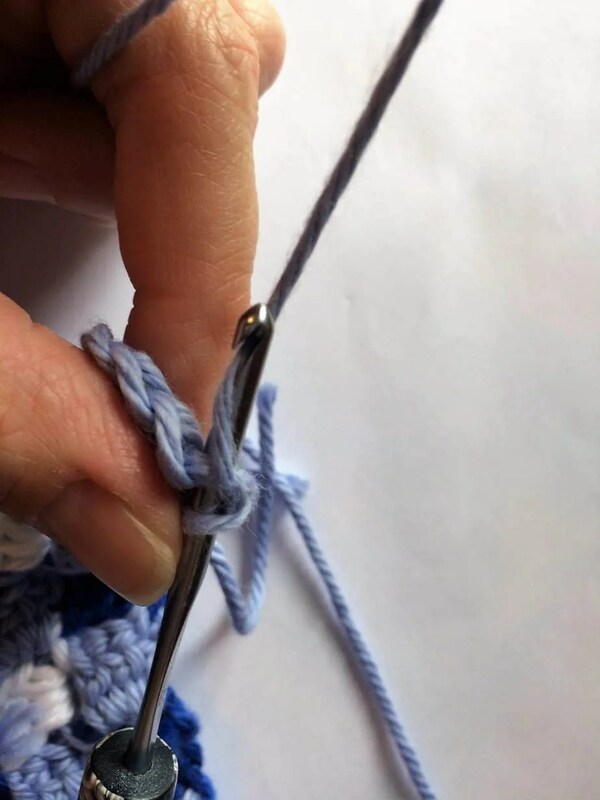 Pull that yarn through the stitch (you’ll have 2 loops on your hook). 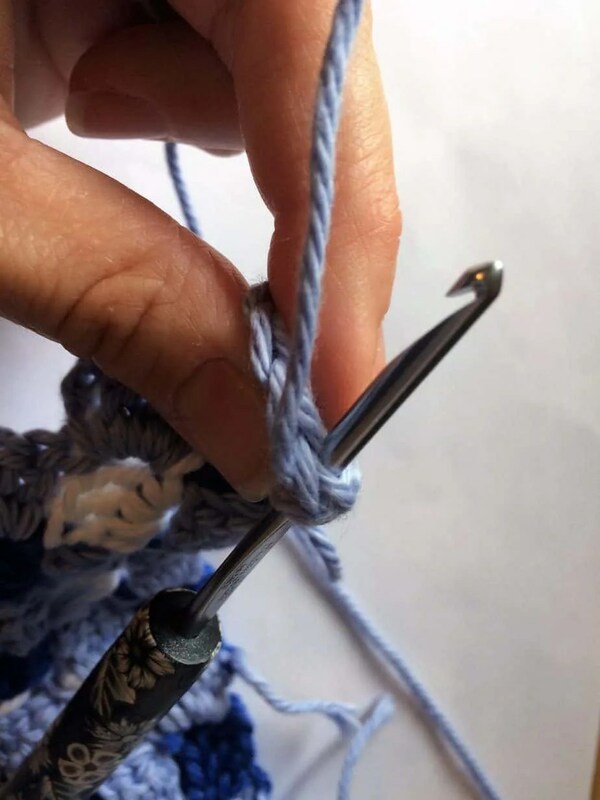 Continue pulling the yarn through the loop on your hook. That’s a slip stitch, practice it a few more times! Here I’ve slip stitched 4 times across this box of double crochet stitches. Other uses for slip stitch include crocheting designs and words on your finished work. Amigurumi crochet patterns use slip stitch as well. Hope this tutorial was helpful to you!